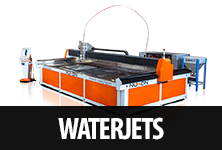 Laser cutting machines have become very useful in the industry. However, many people have been using CO2 laser cutting machines. Over the past several years, fiber laser cutting machines have grown in popularity because of their efficiency and accuracy. So, how do fiber laser cutting machines work and why are they better for your business? Fiber laser technology uses optical fibers that are pumped with diodes to create a laser. They are known to use half the power as other laser technology such as CO2. The wavelength of the light emitted by the fiber lasers is shorter than the CO2 and offers a higher intensity. 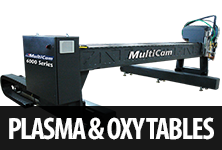 When it comes to laser cutting machines, the fiber laser technology can be used to cut through various types of materials including steel, aluminum and copper. 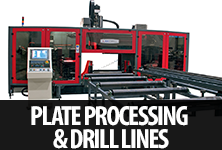 One company that offers fiber laser cutting machines at affordable prices is Moore Machine Tools. 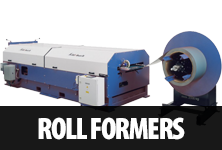 Based in Salt Lake City, Utah, Moore Machine Tools offers both new and used machines. 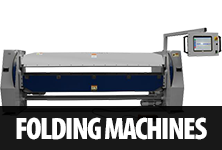 In addition to fiber laser cutting machines, Moore Machine Tools also offers folding machines, bandsaws, welding equipment and much more. 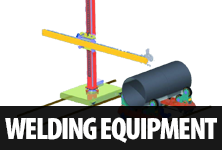 The professionals at Moore Machine Tools can help you choose the machine for your needs. 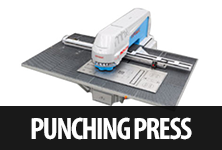 When it comes to choosing the right machine, Moore Machine Tools has many different options. Their team will be happy to answer any questions you might have and help guide you to the right machine. 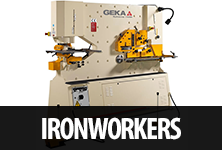 Some of the machines offered by Moore Machine Tools include the Nukon NF-Pro 620 Series. This user-friendly machine offers low power consumption and has a laser beam that will offer accuracy and efficiency. 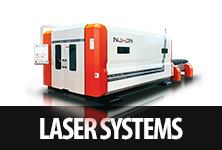 The Nukon Rex PP 315 Series is for those looking for a more complex fiber laser cutting machine. 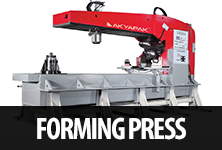 This machine offers pipe cutting, auto detection, blow piercing through steel and a dust collection system. Making the decision to purchase a fiber laser cutting machine can be a difficult one because of the cost. However, if you purchase a high quality machine, you will find that it is much more cost effective. 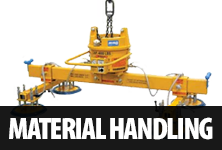 To learn more about their products or to request a free quote, visit their website at https://mooremt.com or call 385-495-5551 today.